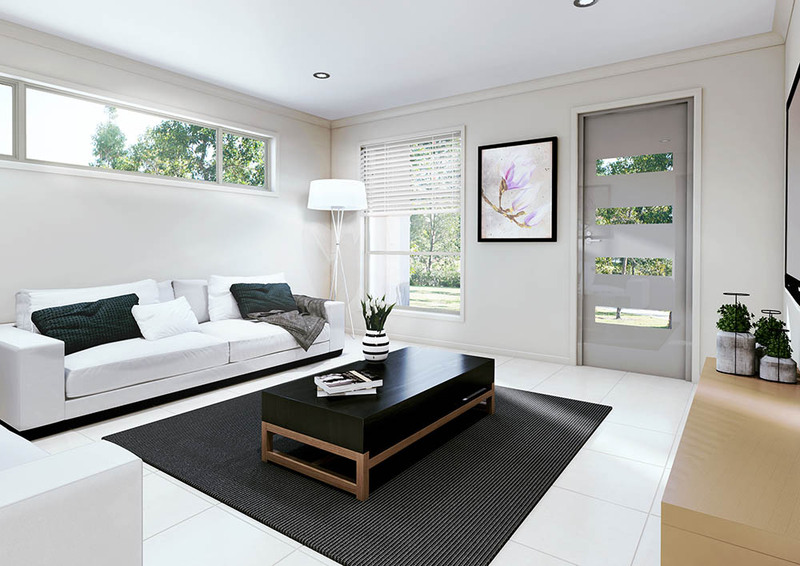 The contemporary double level haven Clairmont boasts a functional 4 bedrooms and also offers both formal and informal living areas creating an open space for the family to enjoy. 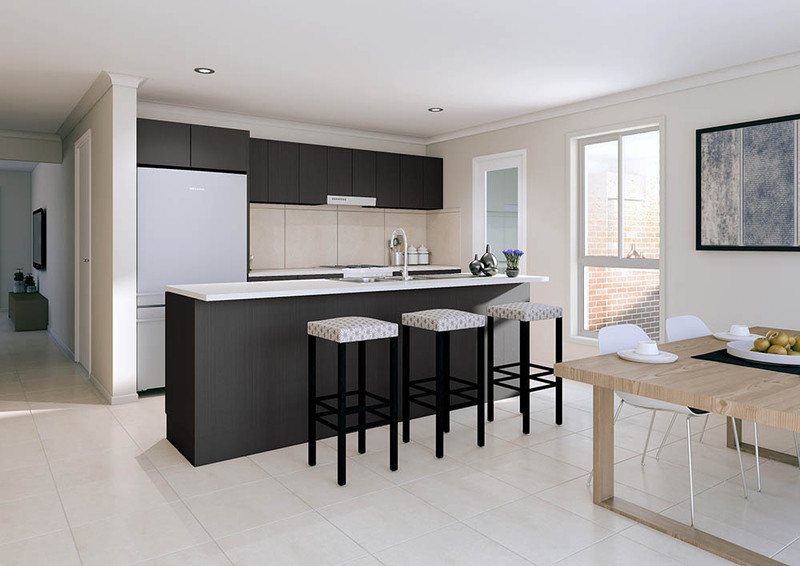 At the heart of the Clairmont is a spacious kitchen with modern appliances and CaeserStone benchtops and a terrific walk-in pantry. A family room and dining area with the added bonus of a covered alfresco area where family can relax in and enjoy spending time together. 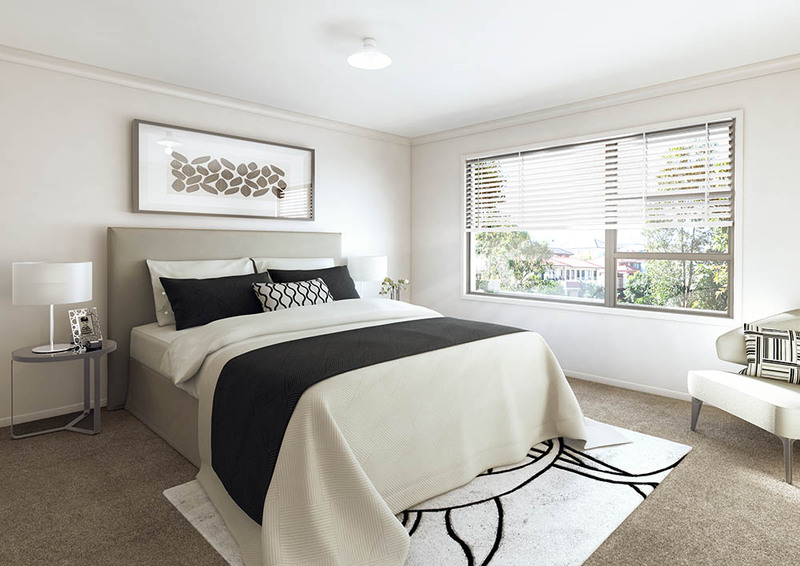 The first level has the 4 very roomy bedrooms with the master having it's own private ensuite and walk in robe. This is a home your family will love and enjoy living in. 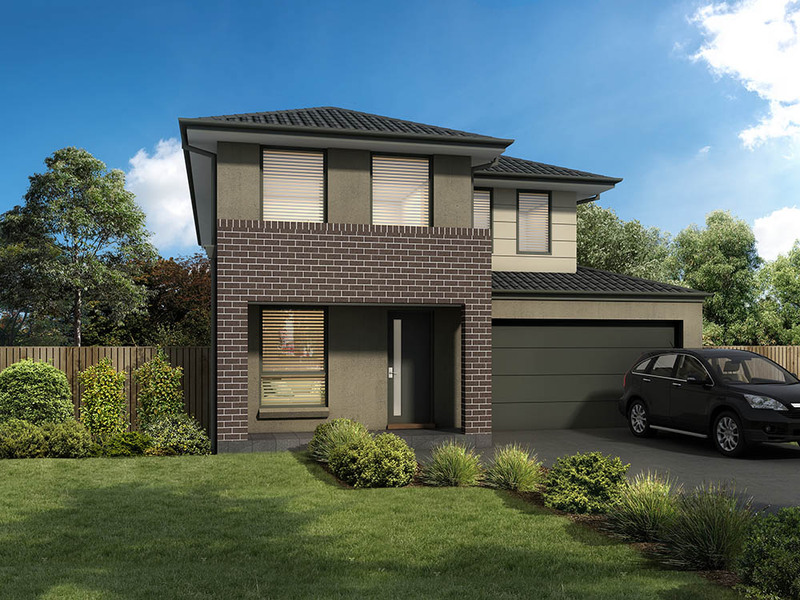 Interested in Lot 3004 Annaluke Street RIVERSTONE NSW 2765?